Writing, speaking, and advocating for a better future. Peter Georgescu went from a Soviet-style labor camp in Romania, to first-class education at Exeter, Princeton, and Stanford, and continued on to Young & Rubicam where he rose through the ranks to become Chairman and CEO. Peter is an author and speaker, devoted to income equality and opportunity for all Americans. His remarkable experiences of hardship and oppression, combined with his business career, give him a unique perspective on the challenges facing our society. 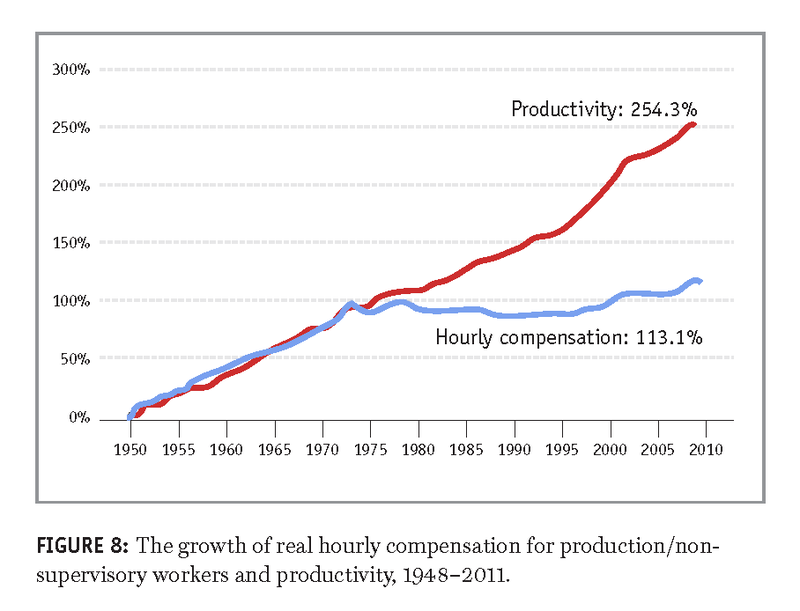 For the past four decades, capitalism has been slowly committing suicide. It's going on in plain view, though few recognize what's happening, because to most observers of the stock market, nothing looks amiss. Despite the extraordinary rise in income and wealth for the top income quartile in America, the median household income today is less than one percent higher than it was in 1989. And since the 2008 financial crisis, 91 percent of income growth has gone to the top one percent. Flat wages have taken a serious bite out of far too many people’s standard of living. 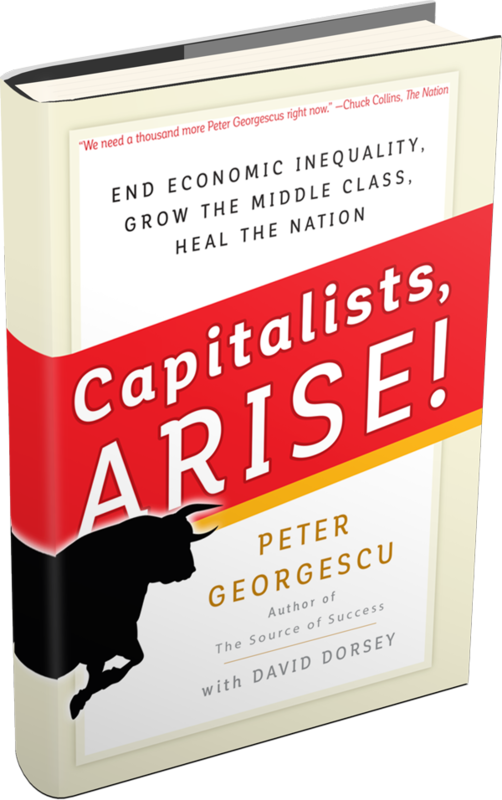 From his popular article in The New York Times comes this new book, where Peter vividly depicts the damage income inequality is doing and examines the trends and developments that have led to our current crisis. He examines the need to look beyond a single-minded focus on maximizing the short-term profits for shareholders demand and serve the interests of all their stakeholders—employees, customers, society, and the environment. This book offers solutions, which are deep, rich, and compelling. Ostensibly, for the past ten years, our economy has been recovering from the 2008 collapse. During the past few years, our comeback seems to have gained momentum. All the official indicators say we’re back in boom times, with a bull market, low unemployment and steady job growth. The Congressional Budget Office released a new report last month that again underscored the depth and duration of the income inequality issue in America concluding that the problem has worsened considerably in the past three decades. Kudos to BlackRock CEO Larry Fink who has called for a complete reorientation in the way we run our corporations, an abrupt about-face away from shareholder primacy toward a new paradigm where society is also a critical stakeholder. He says long-term profitability depends on it. He’s right.